Today, we’re going to discuss how to help realtors replace their traditional business card with something people actually want. We’ll specifically look at how promotional caps can put a modern spin on Open House events. Next week, we’ll cover selling into the real estate industry more broadly. Purchasing any type of property is a huge commitment; it’s one of the biggest investments consumers ever make. Whether it‘s land, a home, or a business, they’re going to do their research to find a person they can rely on to facilitate the sale move them through the process. Real Estate is a competitive industry in which each realtor is working towards her own gain. It’s similar to owning a small business. To effectively promote the business, she must first promote herself, and gain the trust of potential clients. Because they act as an endorsement, hats help to build necessary trust between the buyer/seller and the agent. Will sellers trust a realtor to sell their house because they saw her face on a billboard or in someone’s yard? Perhaps, but a more likely scenario is when they trust her because they think other buyers and sellers in their community trust her. Perception is reality. Her hat acts as the wearer’s stamp of approval, and this type of promotion can influence anyone who sees it. 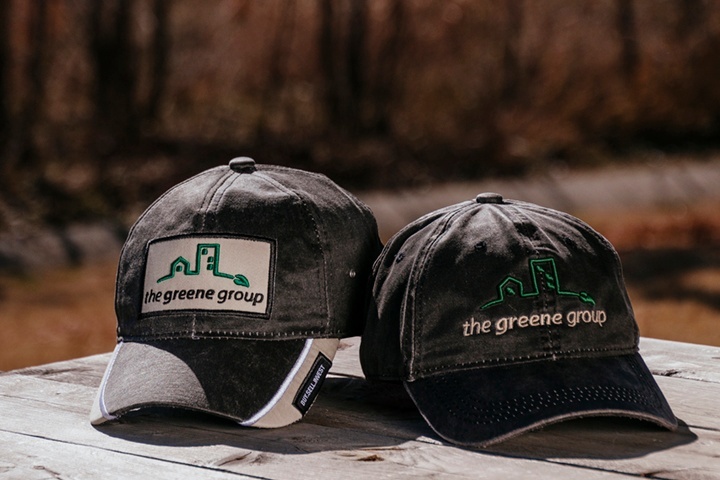 Promotional hats are gifts begin the process of building trust with clients. They can fit any stage of the buyers’ journey. When realtors pass out their business card, a good majority of them end up lost in a purse or thrown in the trash. That’s not going to happen with a cap. Consumers will hold onto it and wear it out in the community, only furthering the brand exposure. Did you know that 85% of people did business with the advertiser after receiving a promotional product? 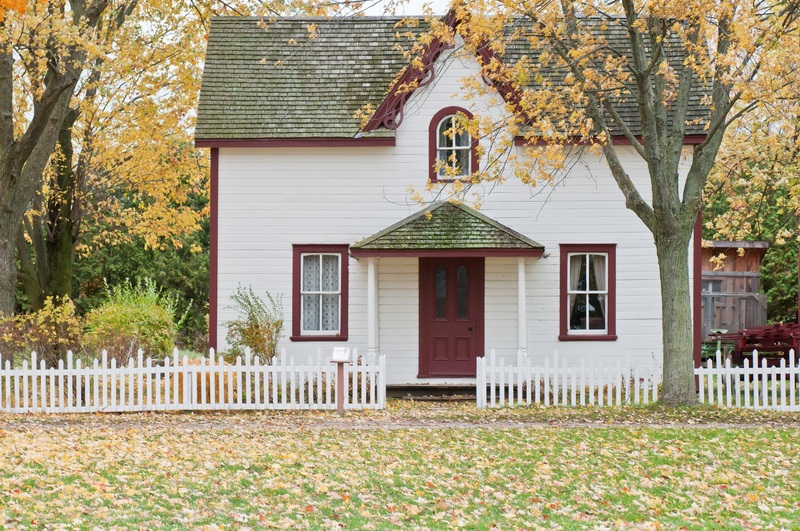 If you help your real estate customers understand how valuable caps can be to their business, you will maximize both your selling potential and theirs. By providing realtors with promotional solutions that work and require little effort on their part, you’ll easily become their go-to advertising partner. The simplest way to earn a her business is by solving her problems and offering above par customer service. Do these two things, and you’re in. Part of an agent’s job is to host Open House events for the sellers it represents. Here they stage the home with things like fresh flowers, homemade scents, and even fake furniture. They will often remove anything personal from the home like family photos or children’s artwork. The day of the Open House, the realtor will arrive early to set up any staging as well as an information table near the entrance of the home. Here is the part where you come in. This table will have flyers with information on the home like square footage and number of bedrooms. It will also contain the realtor’s business cards, some light refreshments for guests, and an item branded with the agent’s name or her company’s logo, like a pen or a refrigerator magnet. Who says a logoed hat cannot replace or even coordinate with the other promotional products on her table? It certainly makes a much bolder statement than a pen that will end up buried in a drawer of whichever house the buyer ends up purchasing, or worse, lost or tossed in the garbage. Hats and other wearables are perceived to have a much higher value than other promotional products. But unlike T-shirts, hats with adjustable closures fit most everyone, and can be easily stacked on the small entryway table at Open Houses. Open Houses are just one example of a promotional product worthy event. Realtors can pass out branded caps to new or potential buyers and sellers anywhere, anytime. When you sit down with realtors it is important that you communicate you’re aware of their daily struggles and deliver solutions. They so often work on their own with little administrative assistance; perhaps your most important task is to make their job easier. For more information on selling caps to real estate agents, order your own Business Development Kit. Don’t forget to check back next week as we dive into how caps affect different parts of the real estate industry. Is there a specific industry you would like to see covered by a future kit or blog series? Let us know your thoughts in the comments below. Don’t forget to follow us on Facebook, LinkedIn, and Twitter for updates.